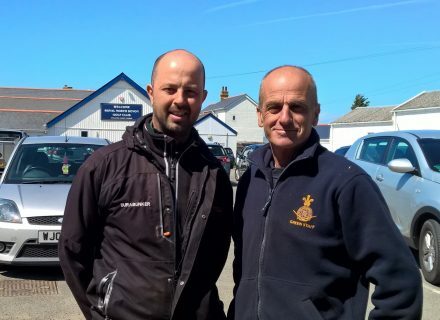 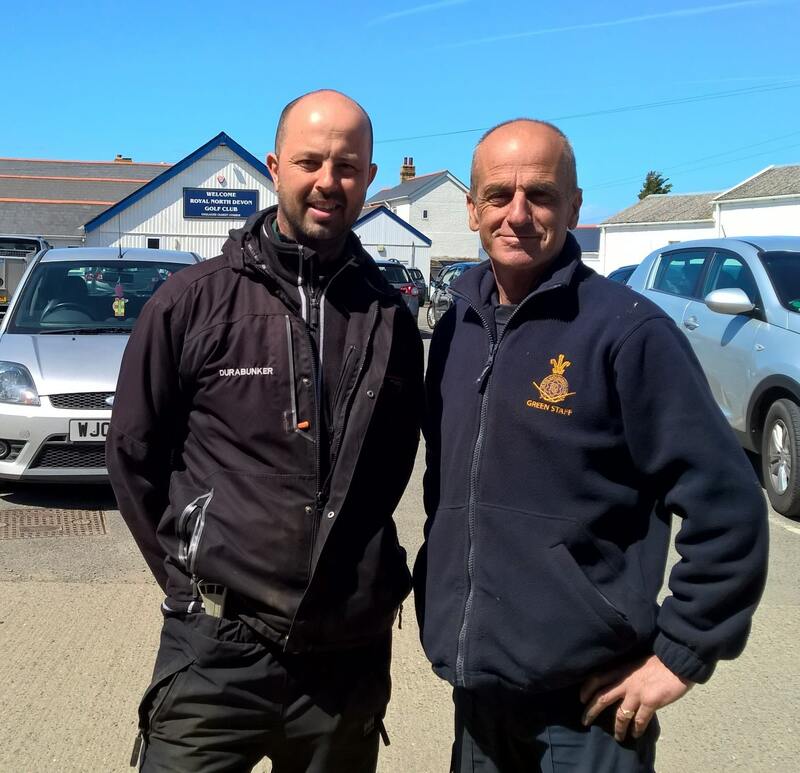 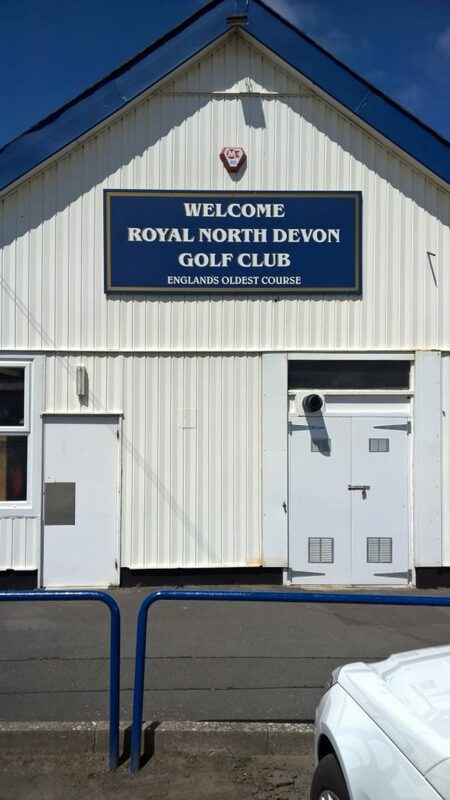 Royal North Devon at Westward Ho! 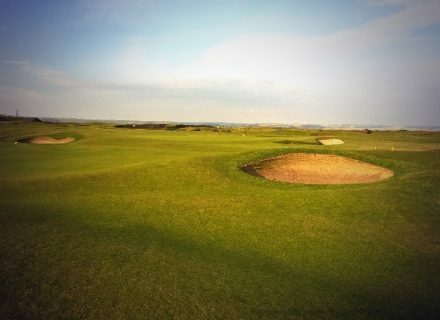 can rightly claim to be the cradle of English Golf. 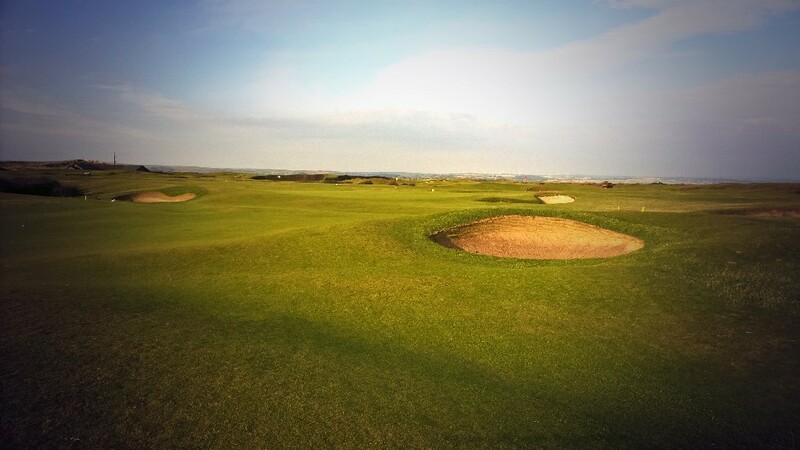 Founded in 1864, it is the oldest golf course in the country and is regarded as the ‘St Andrews of the South’. The golf course is as tough as any of the UK’s more famous links layouts and has recently been placed in Golf World’s “Top 100 Courses in the World” that a golfer “must play”. 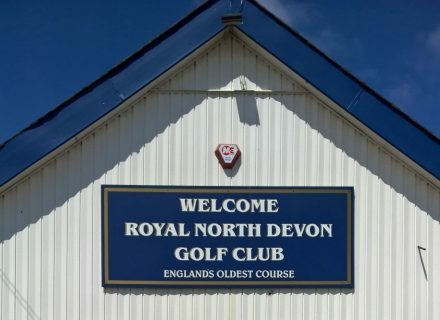 Many of the great players of the last 100 years were regular competitors at RND but the greatest of them all is without doubt John Henry Taylor. 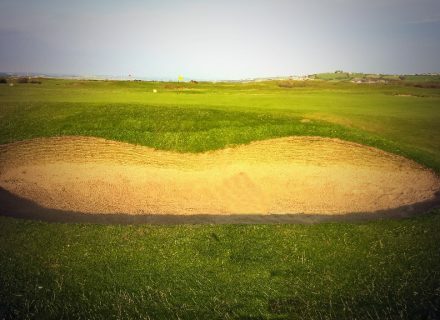 As every golf lover will know he went on to form one third of the great triumvirate, winning five Open Championships. 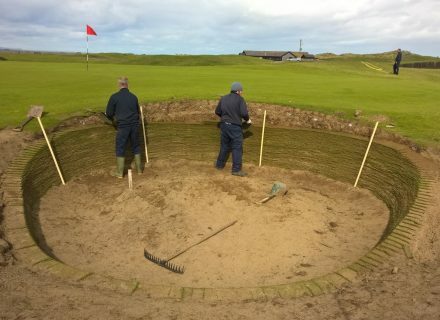 Alongside Harry Vardon and James Braid, JH Taylor dominated the game for 30 years, some of the clubs he used to win his Open Championships are proudly displayed in the clubhouse.We were very privileged to begin work with the club in May 2015 initially renovating 2 bunkers on the 3rd hole. 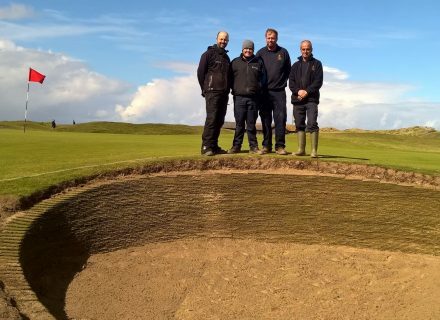 We are accutely aware of the place the club holds in the pantheon of truly great golf courses and were delighted when we were invited to work with the club on a major bunker renovation that began in earnest in September 2015. 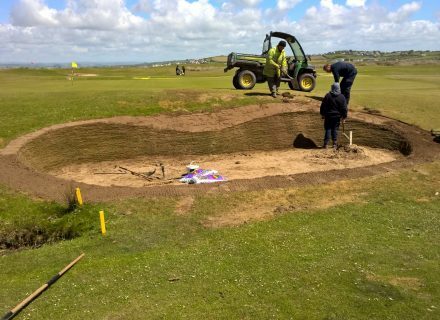 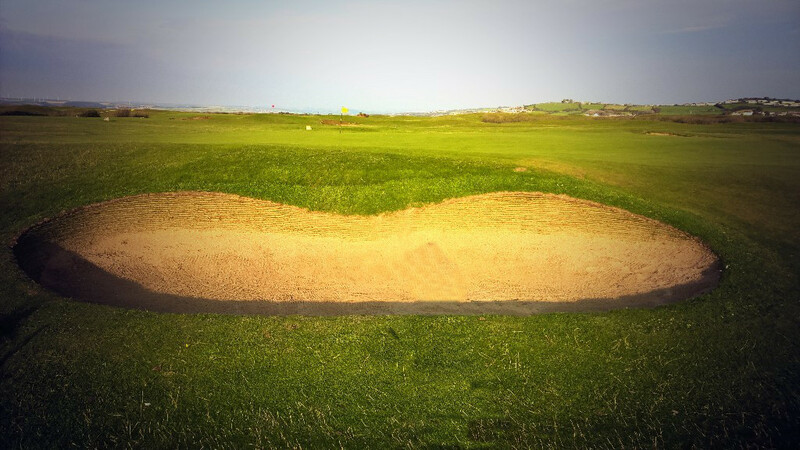 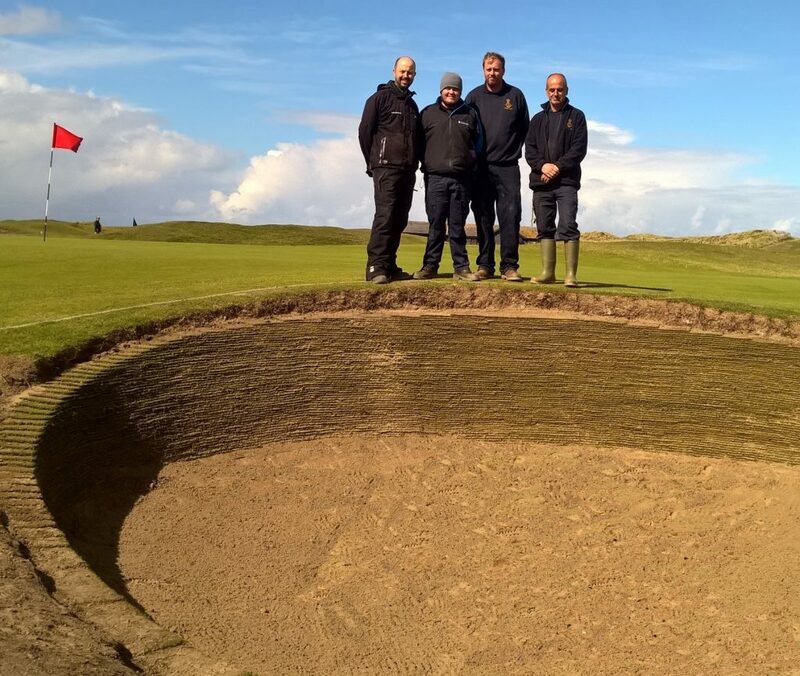 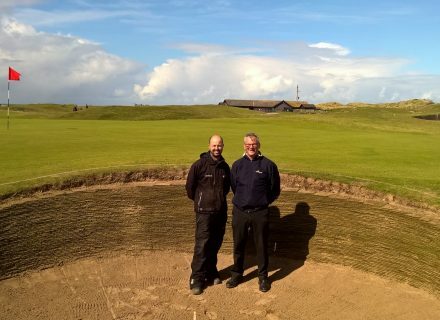 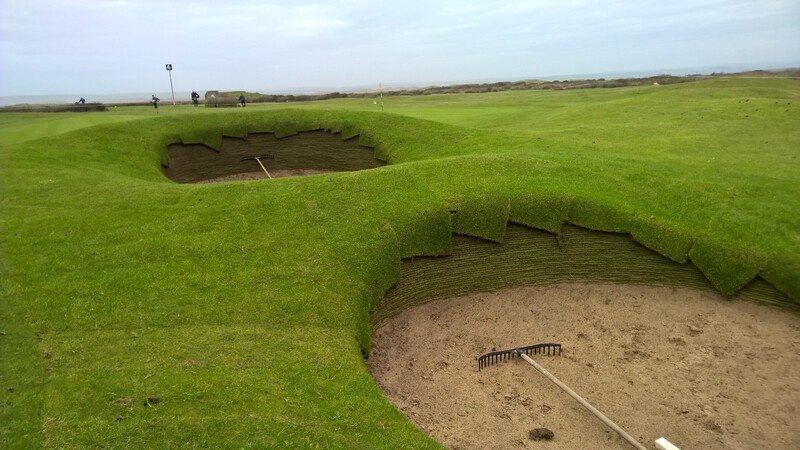 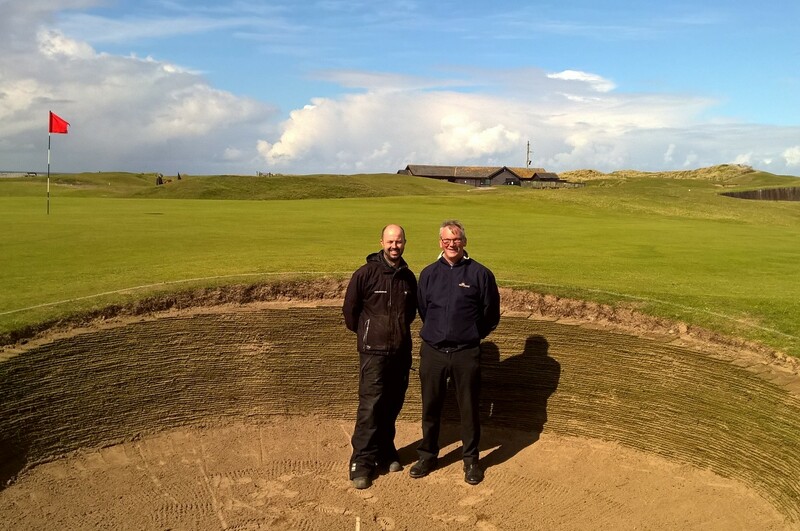 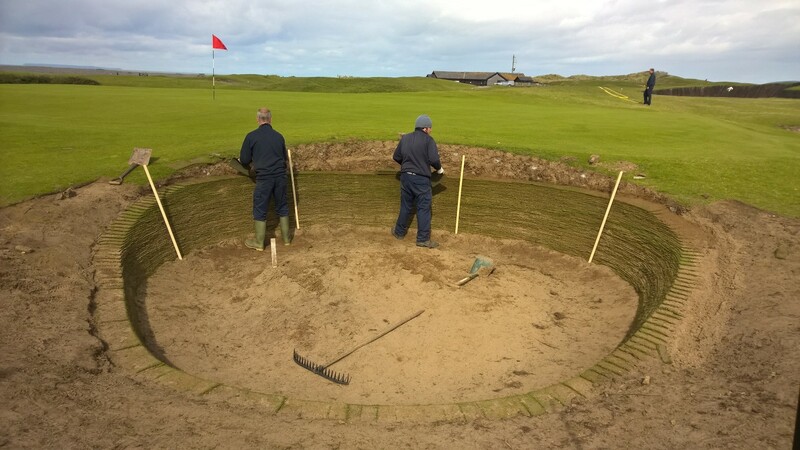 Durabunker Director, Rhydian Lewis was on site for the duration of the first phase and again at the start of the second phase and we certainly benefited from his input and knowledge, both of the product and bunker construction in general. 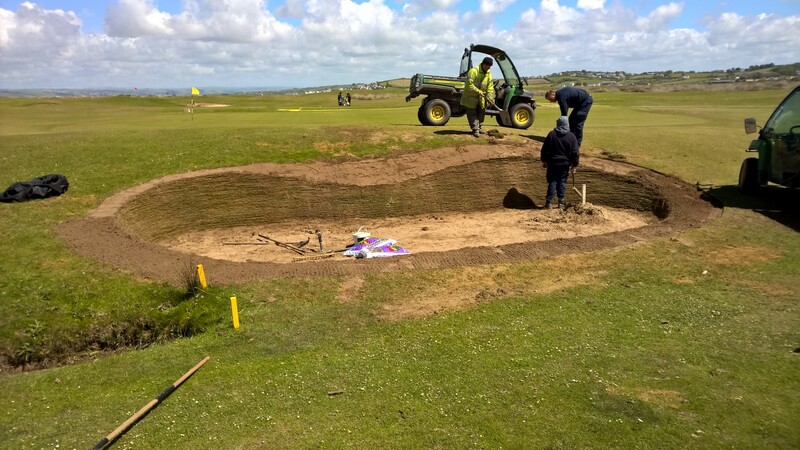 We are re-shaping many of our bunkers with the view to increasing the gathering areas, we discussed these ideas with Durabunker and felt it important to agree a clear design methodology before the start of the second phase of the project, particularly as the Durabunkers will be here for many years to come. 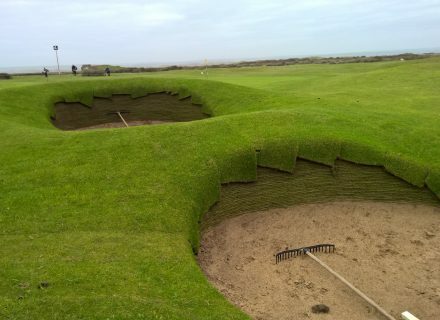 It is important we get it right.